← Driving into the Ohio Covered Bridges Scene. 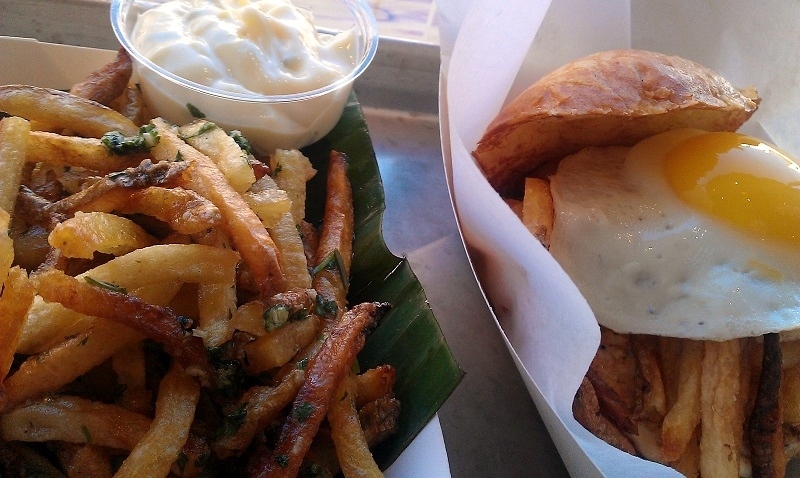 Photo(s) of the Week: It’s Ann Arbor Foodie Time at Frita Batidos. 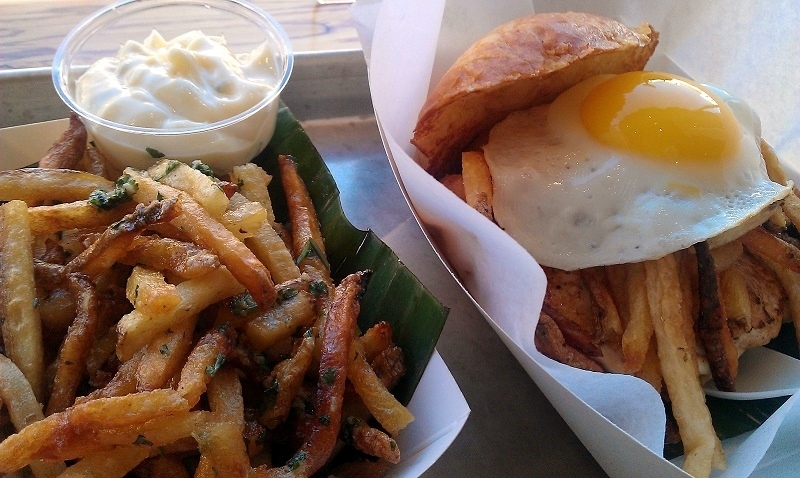 Frita Batidos in Ann Arbor, Michigan offers Cuban inspired street food. 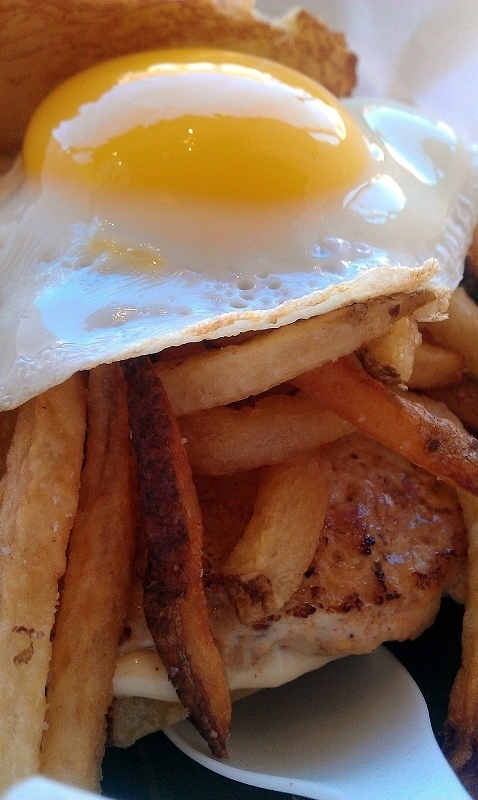 My go-to there is the Chicken Frita topped with a sunny side up egg and shoestring fries. 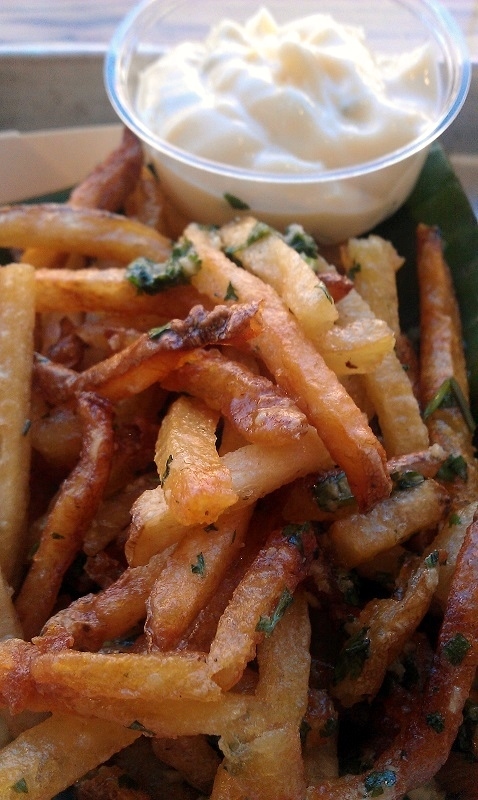 You can never have enough fries there so you’ll always find in front of me garlic cilantro fries alongside for the ride. It’s definitely Ann Arbor foodie time now! This entry was posted in Ann Arbor, dining, foodie, Michigan, travel and tagged Ann Arbor, cuban food, dining, food, foodie, Michigan. Bookmark the permalink. Love chicken sandwiches in general. Throw a sunny-side egg (my favorite type) on-top. Uum!